over 28 years serving fabulous clients. 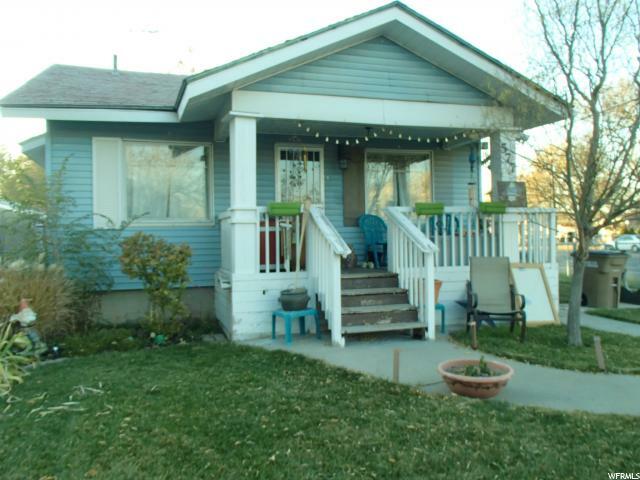 Serving the great cities of Salt Lake City, Sugarhouse,Avenues, Downtown, Murray and more. Judy Allen is the Sugar House Home Specialist. Please fill out the contact information for me. Judy Allen specialist in Sugar House. 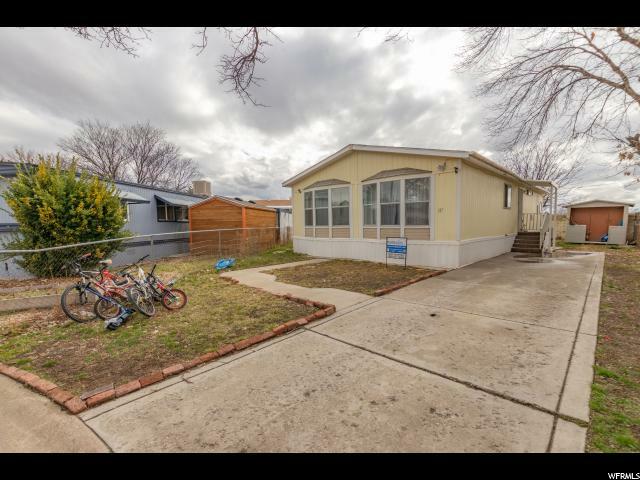 "Come check out this recently updated home with convenient access to the Jordan River Trail, I15 Freeway, and Meadowbrook Golf Course. House exterior updated with modern colors. Kitchen updated with granite countertops and and new cabinets. Recently updated PVC and pluming. Call today with any questions and to schedule a private showing. Sq ft. and property details provided as a courtesy. Buyer to verify all information. " 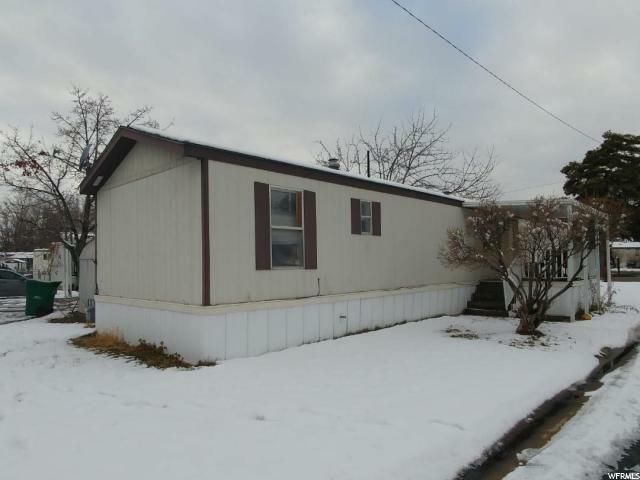 "Move in ready, ample double wide on a corner lot!!! 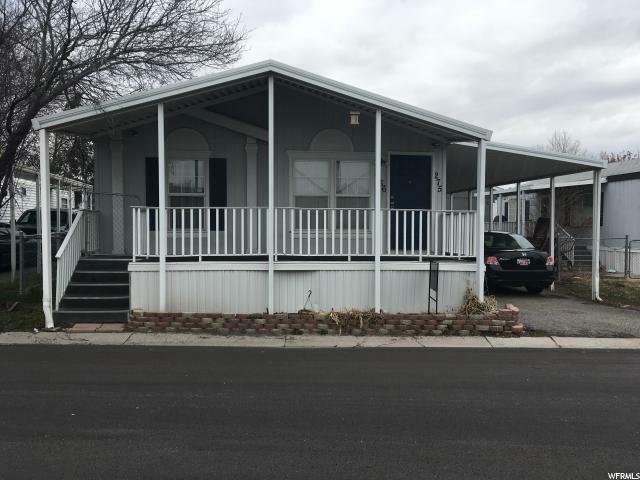 Covered porch, covered parking for two cars, shed, remodeled baths, beautiful remodeled kitchen, master bath, clean, clean, clean!!! Easy to work with park management, you have to see it to believe it!!! Good size bedrooms!!! Landscaping is immaculate!!!" "Brand new 2018 Fleetwood Broadmore. 3 bed. 2 bath. Master has walk in closet and large bath. Very open and bright family room and kitchen area. Covered deck. 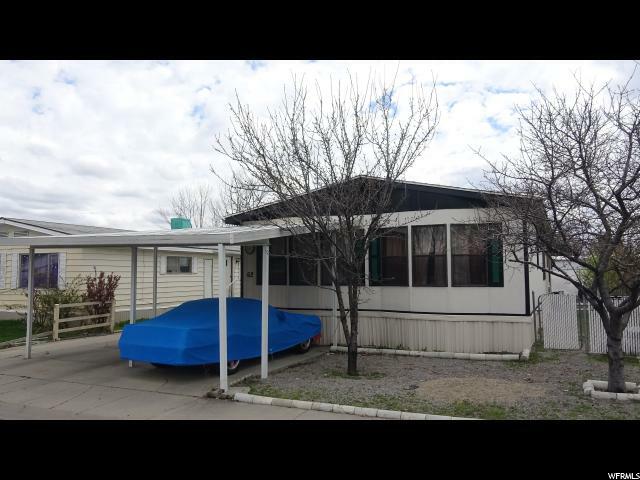 2 car carport. Located in Meadowbrook Village. Buyers must qualify with park. " "55 + Gated Community. 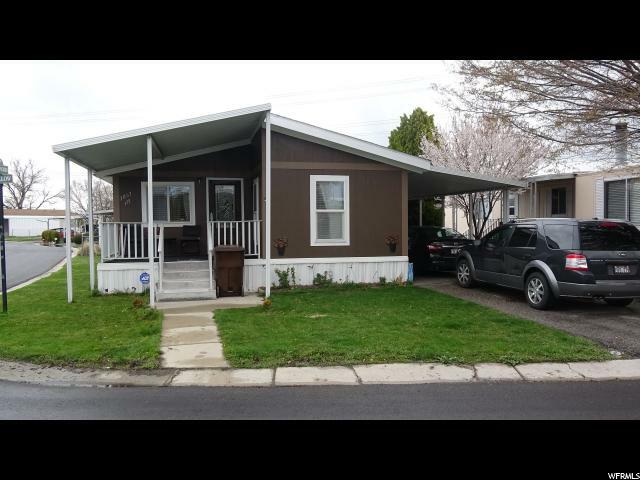 3 bedroom 2 bath double wide. Great location. 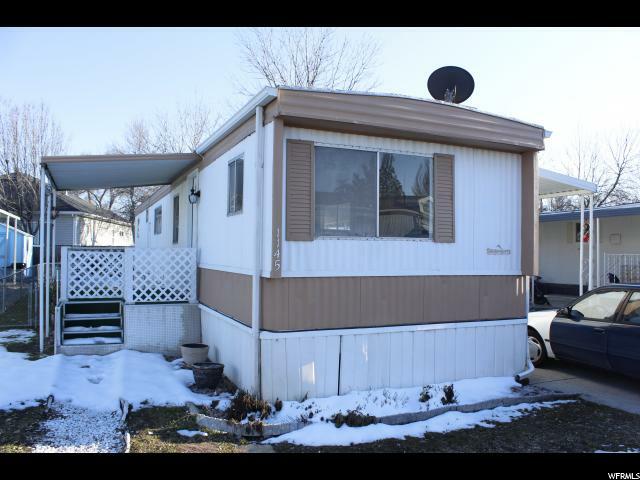 2 storage sheds, Gazebo Washer, Dryer & Freezer included. Agent is related to the Sellers." 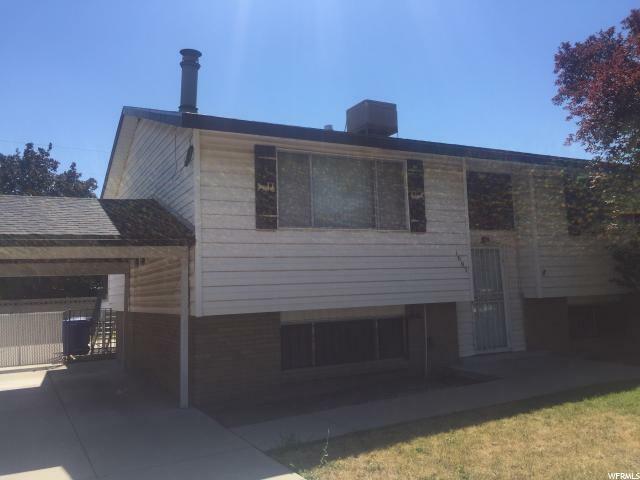 "Come check out this recently updated home with convenient access to the Jordan River Trail, I15 Freeway, and Meadowbrook Golf Course. Spacious interior with vaulted ceilings. House exterior updated with modern colors. Master bathroom remodeled. Call today with any questions and to schedule a private showing. Sq ft. and property details provided as a courtesy. Buyer to verify all information." 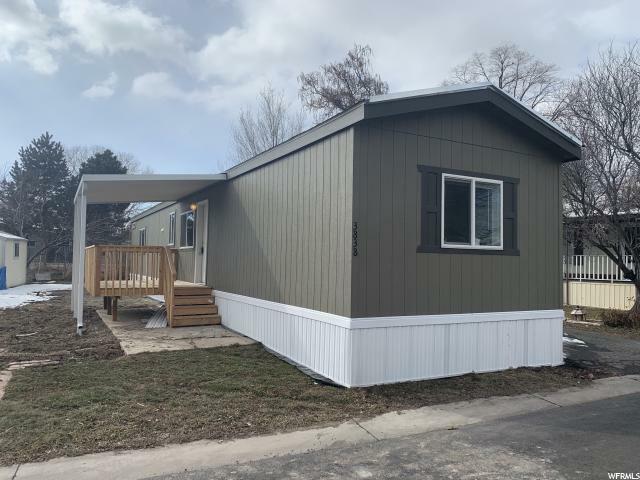 "Brand new (2018) 2 bed 1 bath home in Meadowbrook. 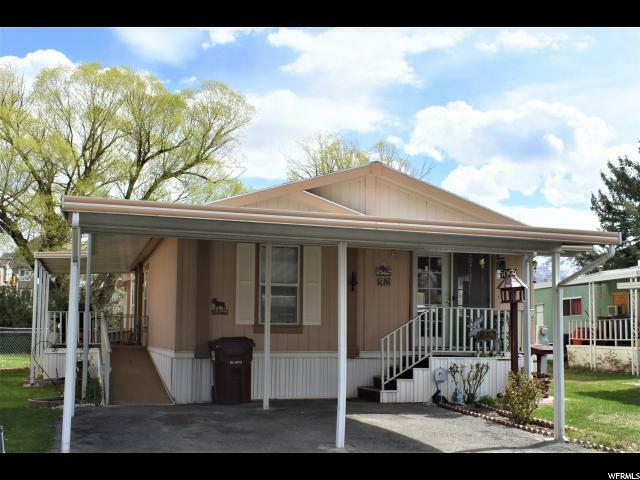 Open layout, Covered Deck, Carport, Gas Range, Refrigerator, Dishwasher, and Built in Microwave included! 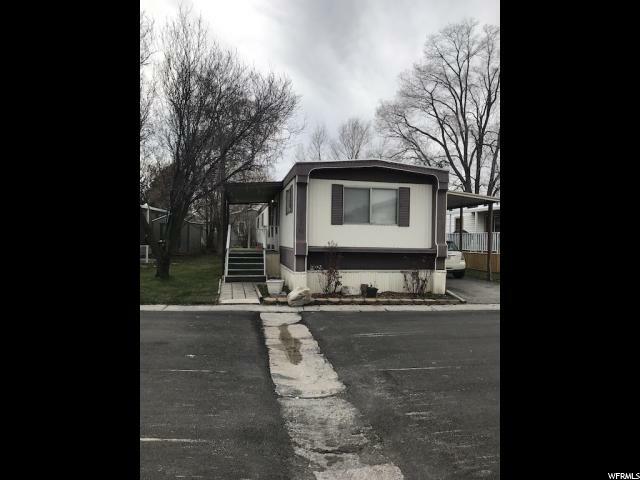 Lot rent shown includes water, sewer, trash, There is also a Basketball Court, Gazebo, BBQ Area, Playground, Clubhouse, and Splashpad. Buyers must qualify with park prior to closing. Owners are allowed 2 pets but some breed restrictions apply. " 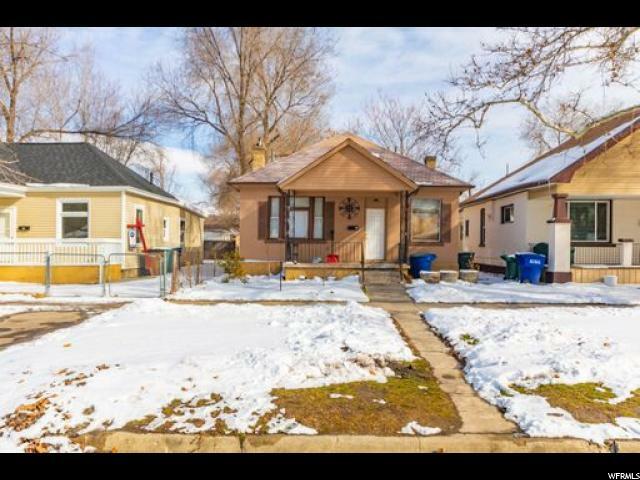 "Great opportunity for a home located in the borderline of Salt Lake City! 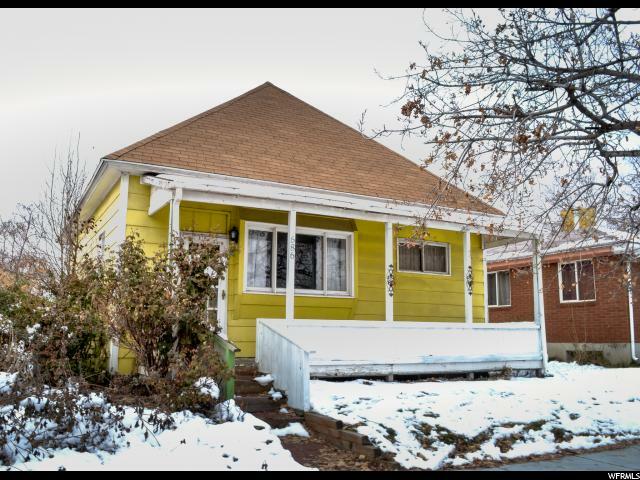 This home is the perfect fixer-upper, and is just waiting for your TLC. The home is Sold As-Is with no warranty. 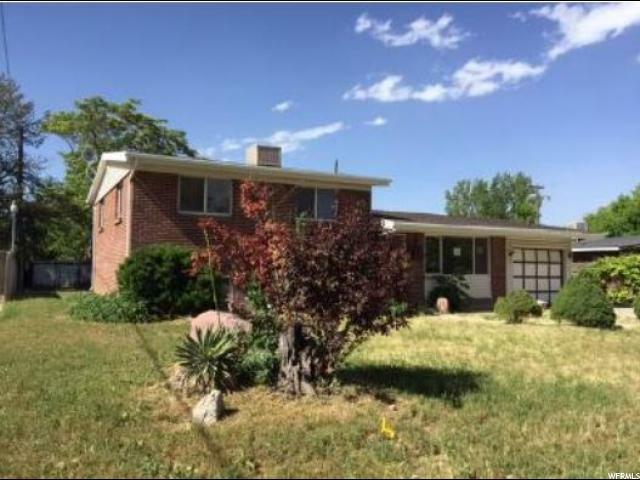 This is SHORT SALE AND PRICE SUBJECT TO LENDER APPROVAL. PLEASE DO NOT DISTURB THE SELLERS. Seller will not make any repairs. Buyer is advised to obtain an independent measurement. ATTENTION: SHOWING ONE TIME ONLY DURING THE OPEN HOUSE. 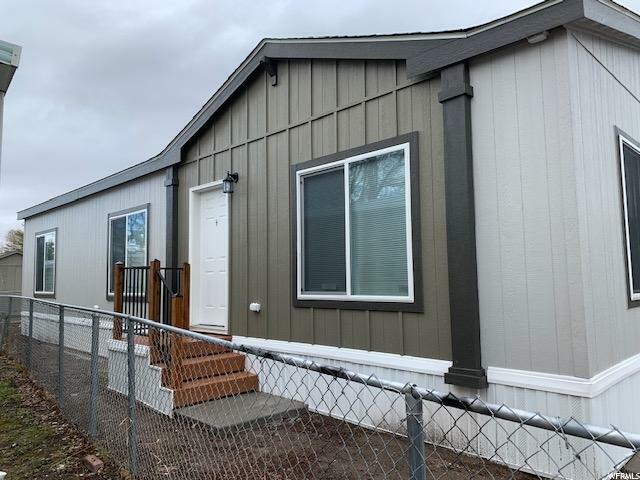 OPEN HOUSE: December 10, 2018 FROM 4 P.M. TO 6P.M"
"Investor special! 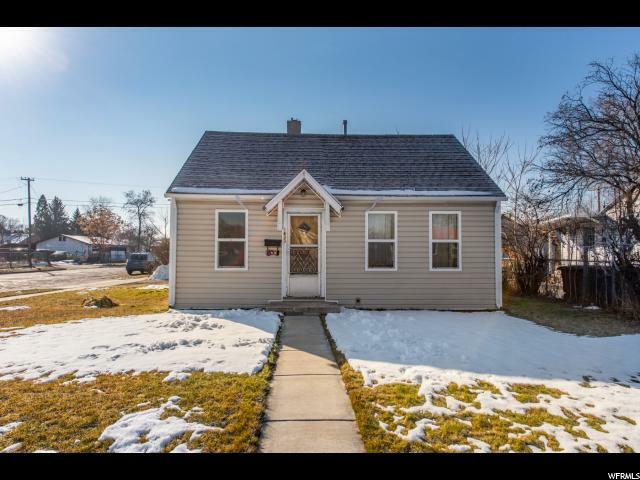 Well cared for home with new roof and huge backyard. 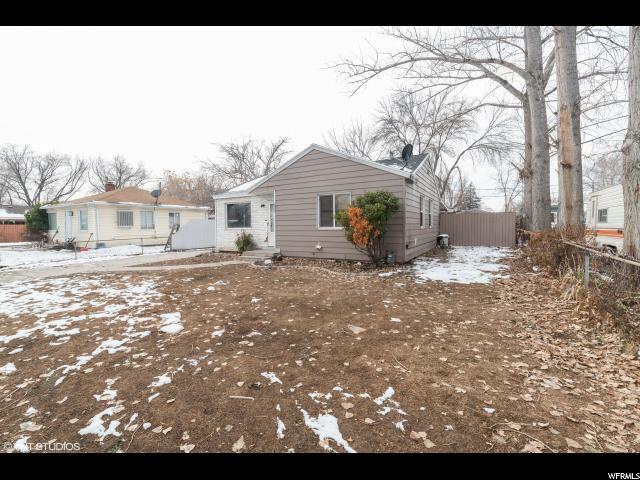 The home is in good condition it just needs cosmetic updates. Basement is rough plumbed for full bath and there is one finished bedroom, one unfinished bedroom, unfinished family room and laundry. Don't miss out, this house won't last long. " 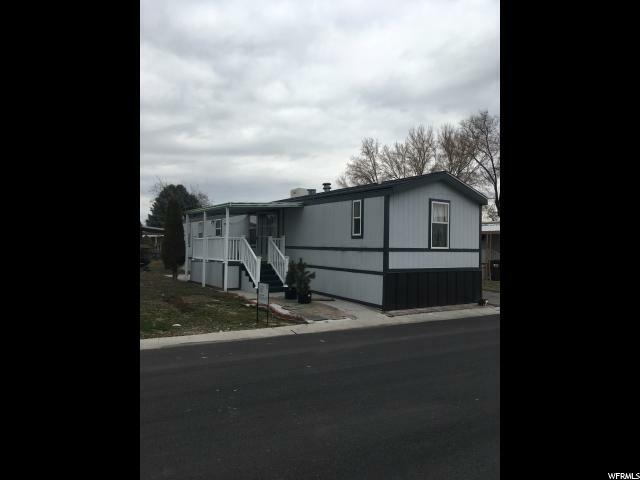 "*Great starter home in SLC! 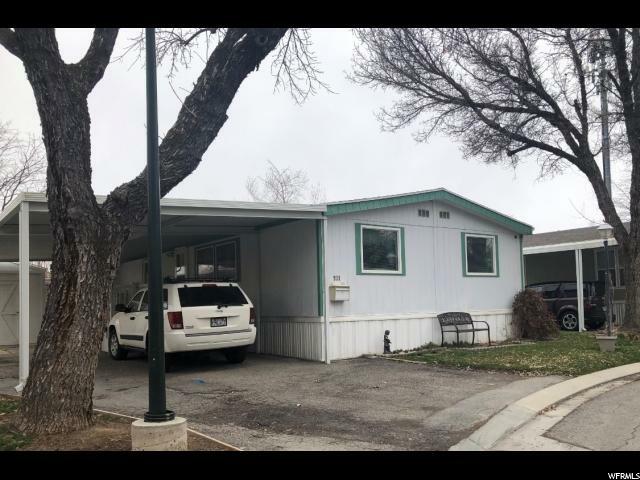 * One level living, updated kitchen, close to shopping, extra room with a window possible, garden area, high ceilings, large backyard and shed. Must see!" "Investor special!! 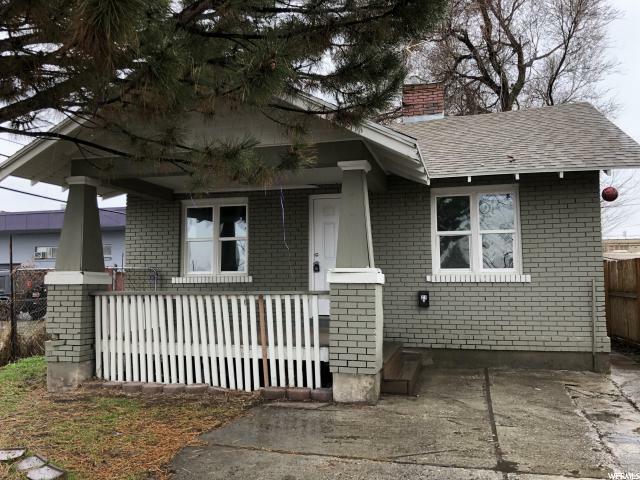 Great location, close to downtown, with potential for rental or flip. Needs work: flooring in bathroom and kitchen, and some quirks you find in older homes. Tons of charm, and fully fenced. Home sold as-is. Many updates have been done including furnace, water heater, and some electrical. " 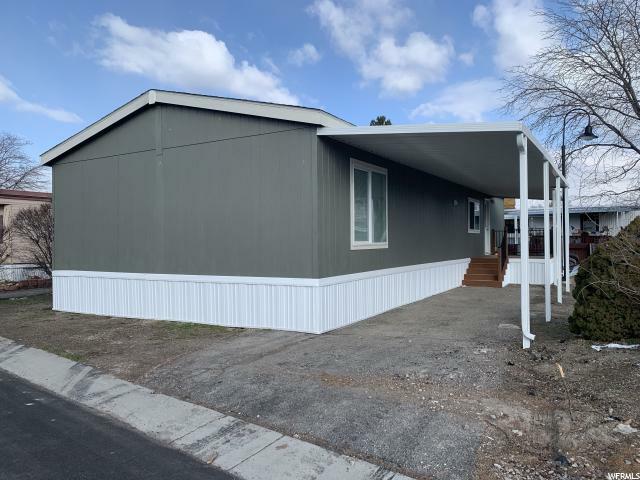 "This home has been updated with new kitchen cabinets, appliances, bathroom fixtures, tile, carpet, paint, and so much more! "